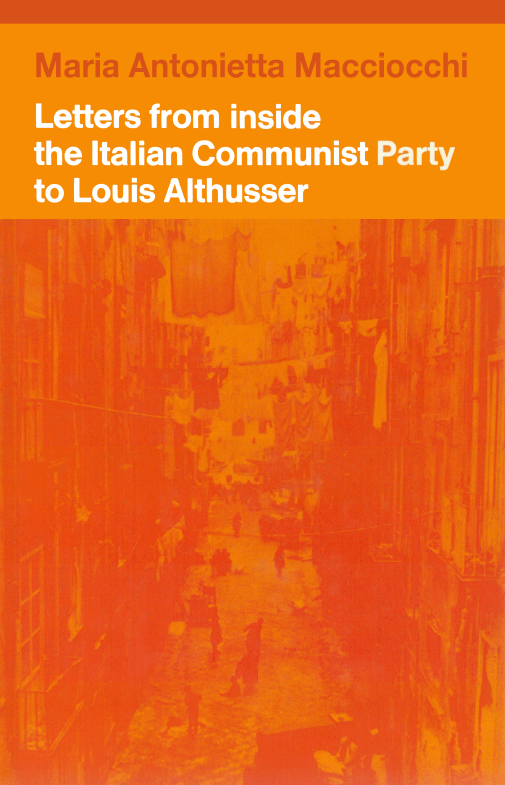 When Letters from inside the Italian Communist Party to Louis Althusser was first published in English in 1973, the Italian Communist Party was one of the most influential in the world. 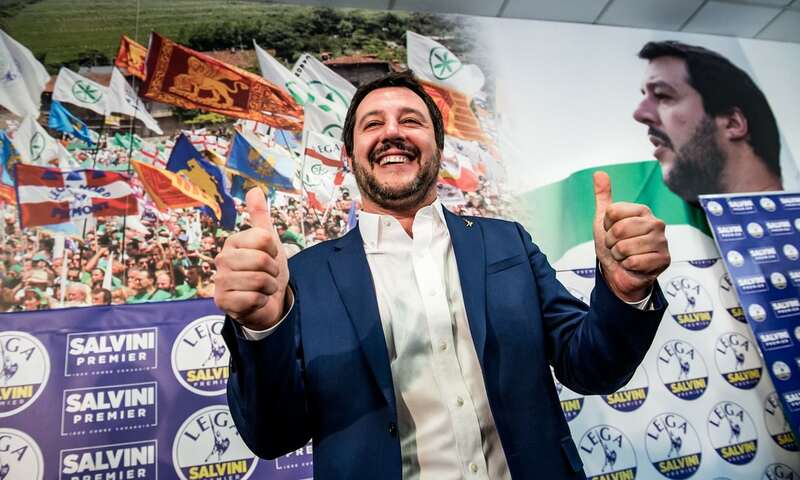 With its two millions members, it was the most powerful in Western Europe; over a quarter of the Italian electorate voted for it. 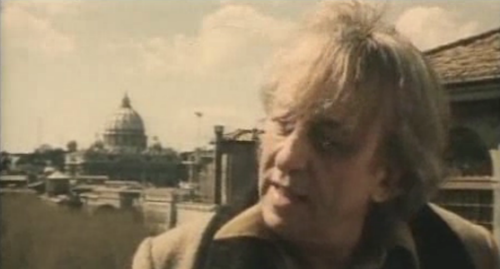 This book is a day-to-day record by the party candidate for a grimly poor district of Naples. 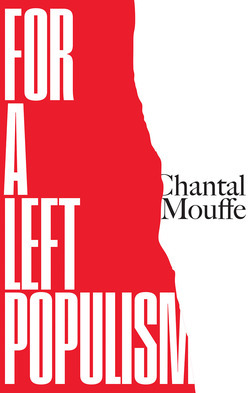 Having joined the party as a young girl during the Resistance and been a militant ever since, the author saw her candidacy as an opportunity 'to make concrete analysis of a concrete situation' — to bring to bear on the critical social situation of her constituents the sum total of her past experience, both practical and theoretical. 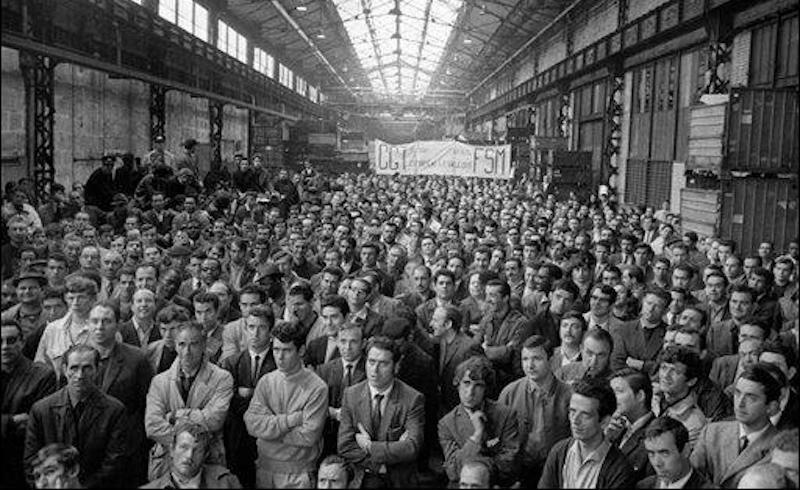 This inevitably led her to study and to question the activity of her party and its relation with the Italian masses, and to experience at first hand the abyss between the tense and explosive reality of the oppressed but resilient Naples sub-proletariat, and the dictates and platitudes of parliamentary politics. 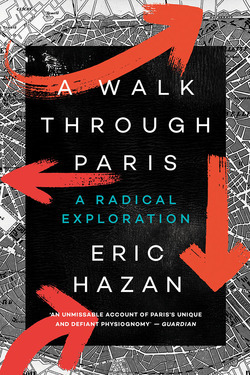 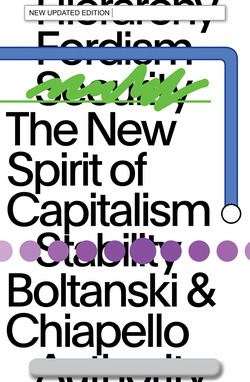 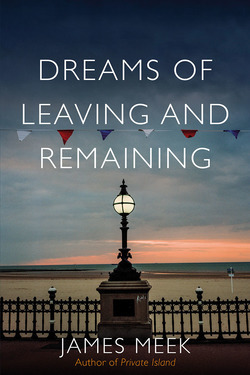 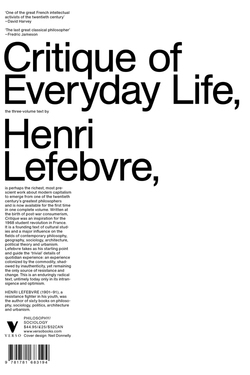 Throughout the period of her candidacy, during which she found herself forced constantly to question her own political identity as well, the author set down her experiences and reflections in the letters to the French philosopher Louis Althusser which form the bulk of this book. 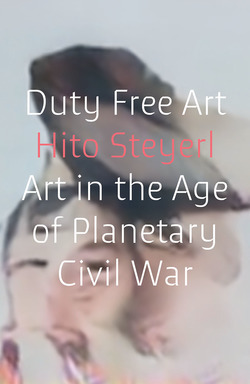 In addition, it contains Althusser's letters to her in which he offers his advice on how to make her campaign into a genuine political intervention, relating her practice to his theory, and vice versa. 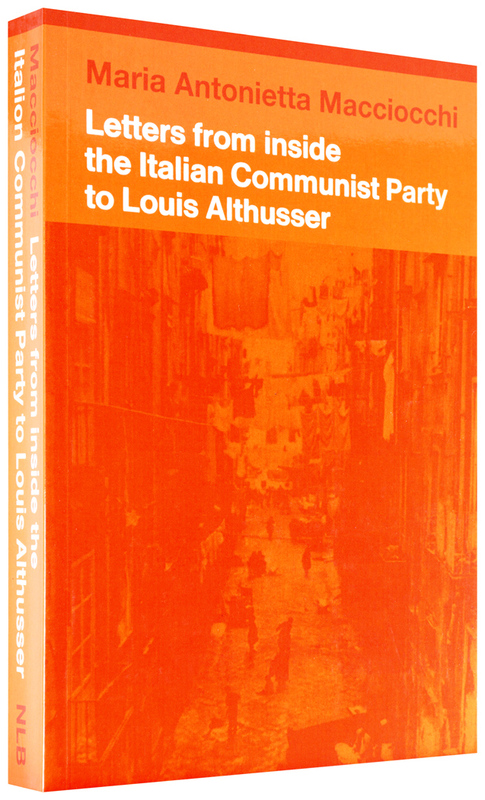 In the appendix are printed the main contributions to the heated debate in the Italian Communist Party press following the book's original publication in Italy.